Headed out on a beautiful Saturday morning to the second day of an estate sale. It was in a small, older house in my town with little rooms, lots of stuff and lots of people. My oldest daughter and I got jostled about a bit, but it was the high prices and the plethora of fussy stuff that discouraged me most. Too many odds and ends of “fussy”…flowery china bits, heavily etched wine glasses, a rococo silver plate tea set, Avon perfume bottles, a fur cape, big crystal bowls. Things with age, but out of vogue. Maybe that’s why I was immediately drawn to two vintage Pryex glass science beakers that were on a shelf. (Good grief…how had they been missed yesterday during the first day of the sale?! ) They were a breath of fresh air. 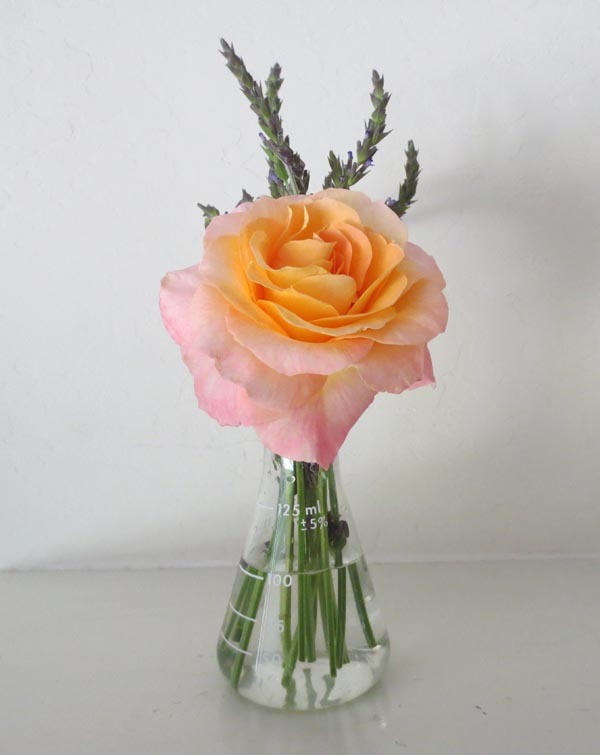 These would be so cool as vases or on a drinks table. Here’s the small 125 ML one with a rose and some lavender from our garden. I considered buying a leather Polaroid camera bag that would have made a fab unique purse, but the clasp was busted. 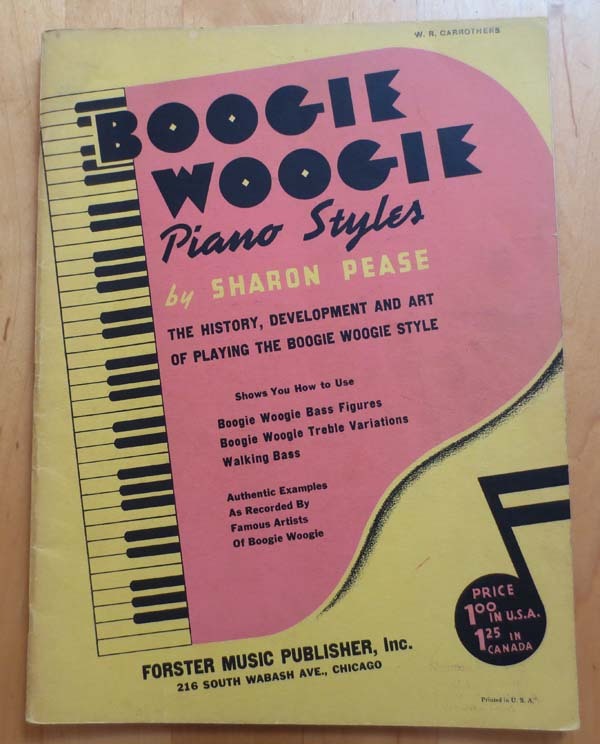 😦 I did buy my youngest daughter, a piano student, a 1940s book of “Boogie Woogie Piano Styles” for $1.00. There was a tiny room wallpapered in big orange ’60s flowers with about 300 books that normally would have excited me, but my online book sales have been so SLOWWWWW this year that I was not as motivated as I should have been in my search. 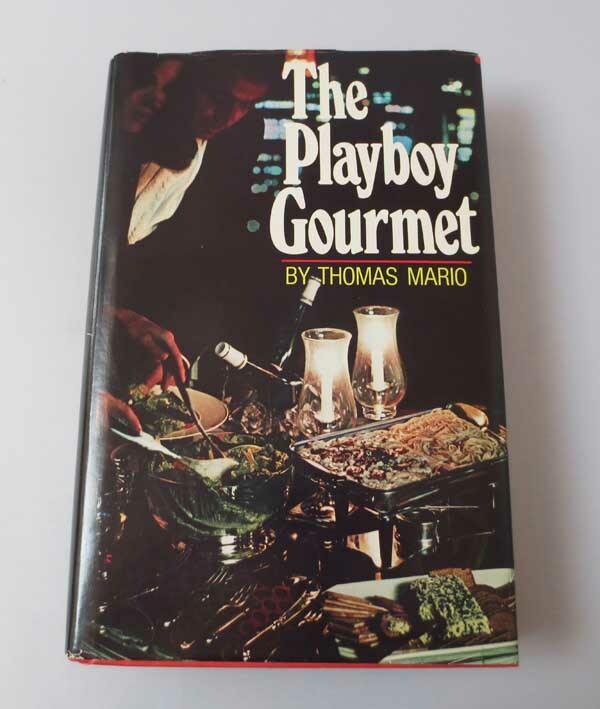 Thankfully my daughter found a pristine, 1977 “The Playbook Gourmet” cookbook that I couldn’t resist. 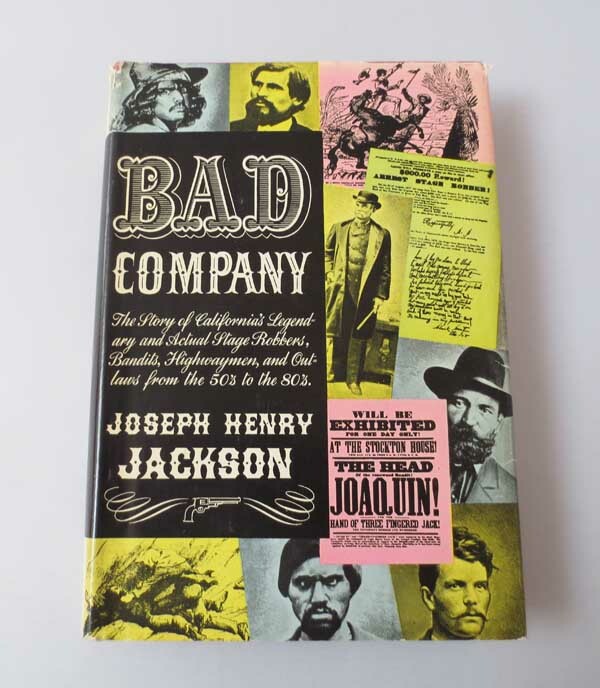 And I found a California history book with the sort of bits they don’t teach in school!! In the end I didn’t buy much, but I’m learning more about what I can make money on, and what I can’t…so that’s good…and I didn’t make any stupid buys…also good! Hope you had happy hunting this weekend! and how lovely that your eldest daughter indulges you – while you both find something for your younger daughter- all the family involved! you have brought them up well.